Are you ready to work for mob? In this game every action you take will lead to a consequences. 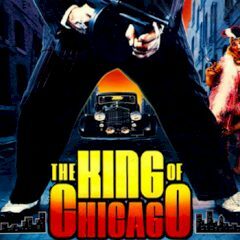 Become the king of Chicago and deal with those, who interfere the smooth run of your business. Get a woman, treat here right and show everyone that you are a tough guy!